CONGRATULATIONS TO MAURICE HARDEN AND MYRANDA VELAZQUEZ OUR 2015 MR AND MS PANTHER WINNERS! WE HAVE ADDED AN ALL LEAGUE PAGE TO OUR SITE...WE WILL BE ABLE TO TRACK OUR SCHOOL'S ALL LEAGUE SELECTIONS THROUGH TIME! Mr and Ms Panther information on the Mr/Ms Panther Page! 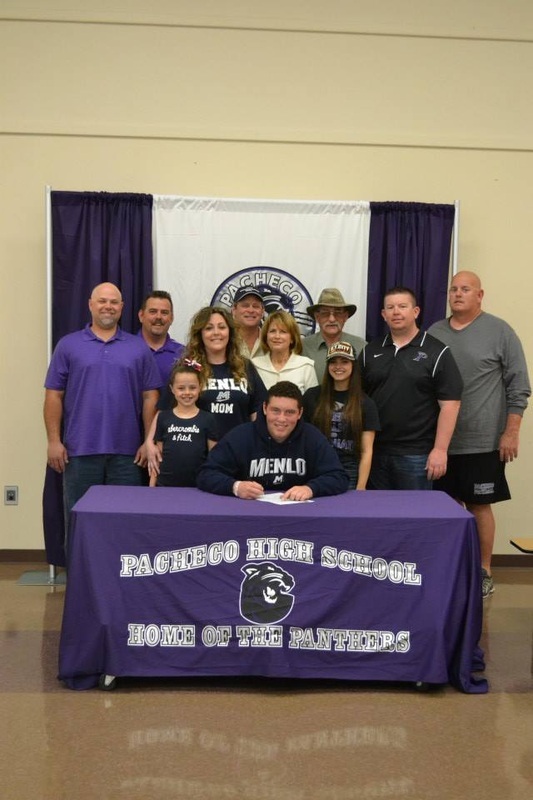 WYATT OROZCO SIGNS PHS' FIRST LETTER OF INTENT TO PLAY FOOTBALL AT MENLO COLLEGE!